Got a question not answered via our Fundraising page? Then simply get in touch. We’re here to help. Another great day, and another great charity supported by Grace’s crew of adventure seeking thrill-seekers. 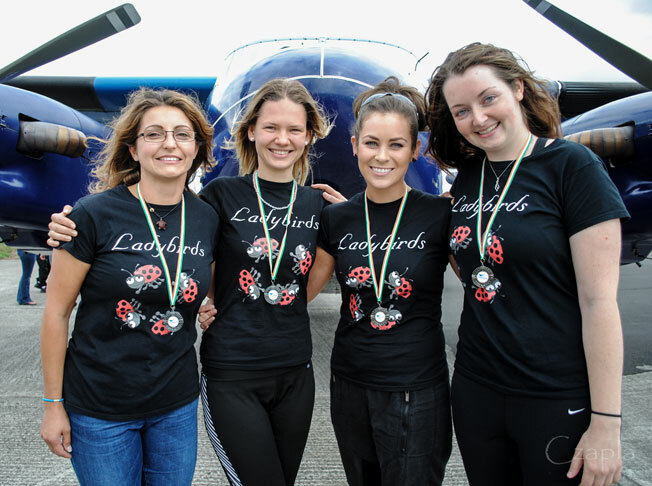 We at the Irish Parachute Club love falling from the skies with you, especially when each skydive raises some much needed funds for a charity like this.